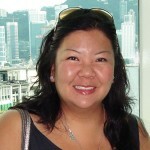 Here you can find interesting news, blog posts and interesting resources including guest bloggers. 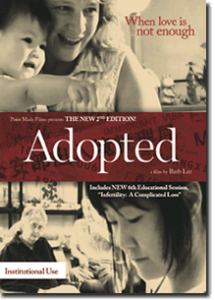 Introducing a vital resource for those having personal or professional interest in adoption!! While most mental health and behavioral health professionals have encountered adoption triad members—birth parents, adoptive parents, and adopted persons—in their clinical practice, the vast majority have had no formal or informal training on adoption issues. The Handbook of Adoption: Implications for Researchers, Practitioners, and Families is the first book to specifically address the many dimensions of adoption-related issues which can and do affect adoption triad members, specifically in the United States. 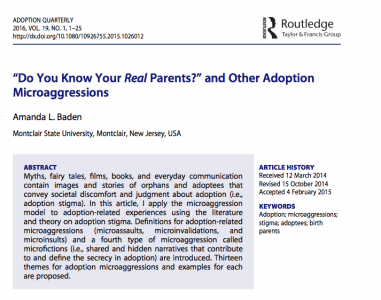 Includes contributions from nationally known experts: Prominent authors who are directly involved in adoption-related research and practice provide insight from personal and professional experience. Theory and real-life examples come together in the “Treatment Issues” and in the “Training and Education” sections of each chapter. 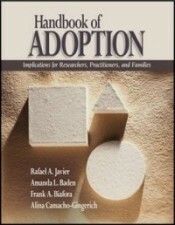 Reviews the major theoretical, historical, and research issues of adoption: The book begins by addressing the historical and theoretical issues surrounding adoption, thus providing the reader with a comprehensive review of the adoption landscape from past to present and setting the stage for topics addressed in the remainder of the book. Reflects upon many issues affecting adoption triad members: The contributing authors address issues pertaining to transracial adoption; special issues in adoption such as foster care, single parents, and special needs; training and education issues; assessment and treatment issues; and much more. This extensive resource is designed for researchers, practitioners, students and families interested in learning more about and working with adoption triad members. It will be particularly relevant in counselor education programs, departments of social work and policy, and marriage and family counseling programs which emphasize developing clinical skills with a variety of clients. Ask the Girls was a project that ran between 2010-2011. Parents and their children with a connection to adoption were invited to ask questions on the website to a number of tween & teen adoptees. Thank you to all the people that took part in the project. Presenting, a new feature on this website. You and your children can email us with questions you have and the girls will answer them. Got to the Ask the Girls page to view their profiles. Do you have a question for one of the girls in this group? All of the girls involved were adopted from China. They range in age between 12 and 17 and they all live in New York City. They are interested in learning about all of you and they want to help you with any questions you might have. Check out our new feature! Blogs are posted with questions sent in by visitors to this site (Ask the Girls – Questions page). The Girls/Teens are in the process of providing answers to these questions. You can find one answer on the Ask the Girls – Being Bullied page.